New Jersey resident Neeraj Sharma submitted 11 fake H1-B applications. An Indian American man was arrested by authorities on Tuesday, on charges of H-1B and naturalization fraud. 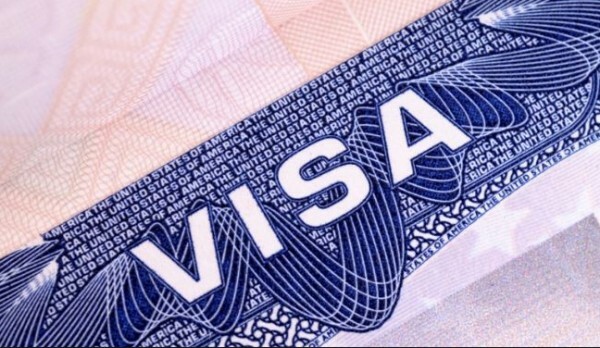 Neeraj Sharma, of Piscataway Township in New Jersey, allegedly submitted 11 fake H-1B visa applications and obtained his own citizenship using fraudulent ways. He has been charged with one count of visa fraud and one count of naturalization fraud. The visa and fraudulent naturalization charges levied against Sharma carry a maximum penalty of 10 years in prison and a fine of $250,000. Sharma was the owner and chief executive officer of Somerset, NJ,-based Magnavision LLC, a consulting and information technology staffing company. He used to recruit foreign workers with purported IT expertise who were seeking work in the United States. His modus operandi included submitting the prospective staffers’ H-1B visa paperwork to USCIS by falsely representing that the foreign worker had a full-time position awaiting them at a national bank. Sharma continued to submit fraudulent letters to USCIS with forged signatures of bank executives on a bank letterhead. In reality, Sharma never had any real job for any of the applicants. Sharma will be produced before the US Magistrate Judge Michael Hammer in Newark Federal Court.